Coming Soon to McLean – Summer Home Cleanup Day! McLean Home Cleanup Day – Coming Soon! BOWA McLean Home Cleanup Day – Coming Soon! More Home Cleanup Days – Coming Soon to McLean! 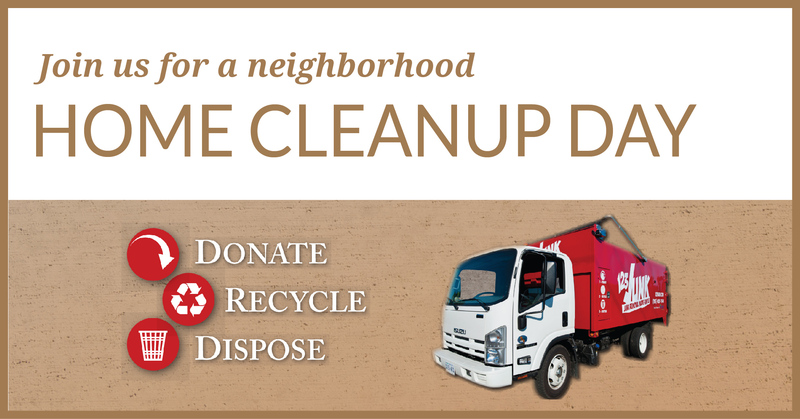 Coming Soon to McLean – BOWA Home Cleanup Day!